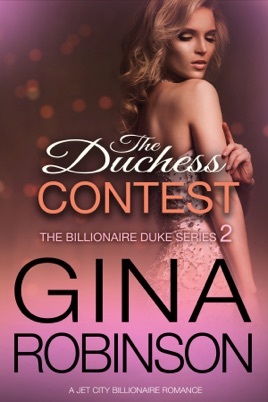 THE DUCHESS CONTEST is book 2 of the Billionaire Duke series. This series needs to be read in order. 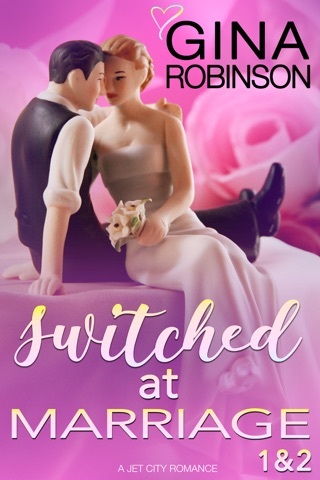 If you haven’t read the other books, now’s a good time to go back and see what you missed. 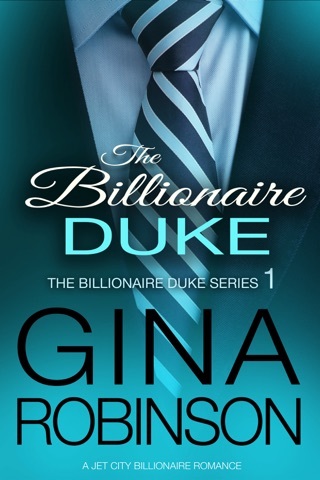 Start with THE BILLIONAIRE DUKE. I’m a billionaire. I can have anything I want. Except staying single. 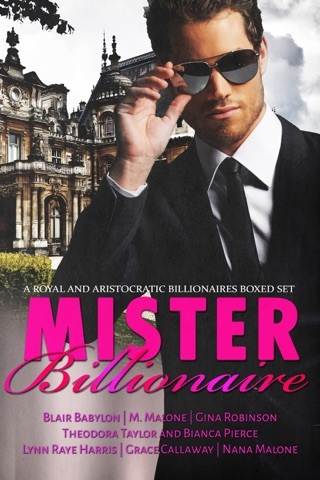 Seattle billionaire and reluctant new duke Riggins Feldhem's life is suddenly upended by not one contender, but two, for the role as his duchess. One has all the duchess-like credentials. But the other is gaining control of his heart. 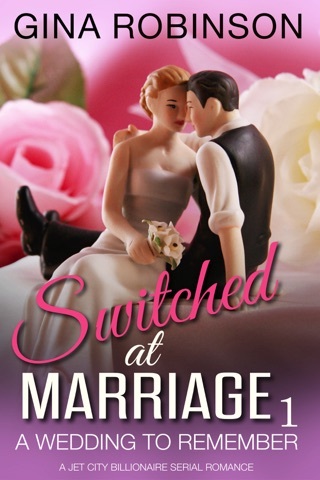 If he can't wriggle his way out of matrimony, which is the least dangerous choice? Such a lovely read. I was so engrossed that I was surprised I'd reached the end! Can hardly wait for the next installment. Could not put this down! Addictive to say the least! Haley is so charming that I'm pulling for her! The first book was a teaser can't wait to read this one!